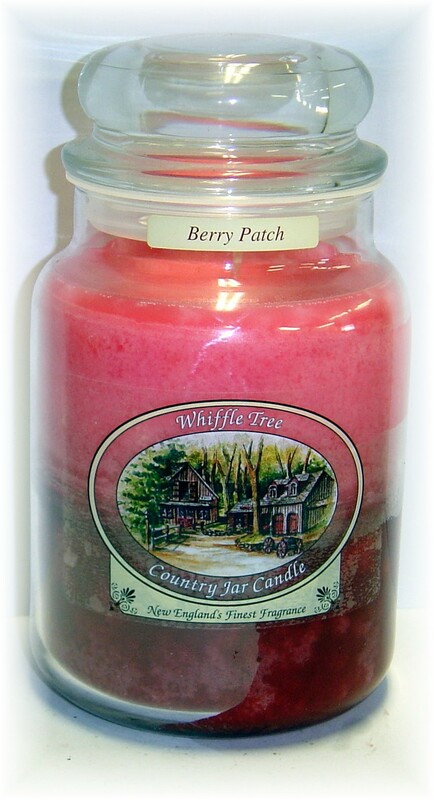 A unique blend of sun-ripened Raspberry and Cranberry fragrances. Sweet simplicity! Be the first to review “Berry Patch” Click here to cancel reply.